Moss is a small flowerless green plant which lacks true roots, that grows in damp habitats and reproduces by means of spores released from stalked capsules. Algae is typically an aquatic plant that grows in damp environments. Because moss and algae thrive and reproduce in damp and shady environments, it can sometimes appear on a roof. It specifically appears on the north side of a roof, as the north side receives the least amount of sun, or under tree branches that overhang a roof. Over time, moss and algae can damage a roof and can cause it to degrade. 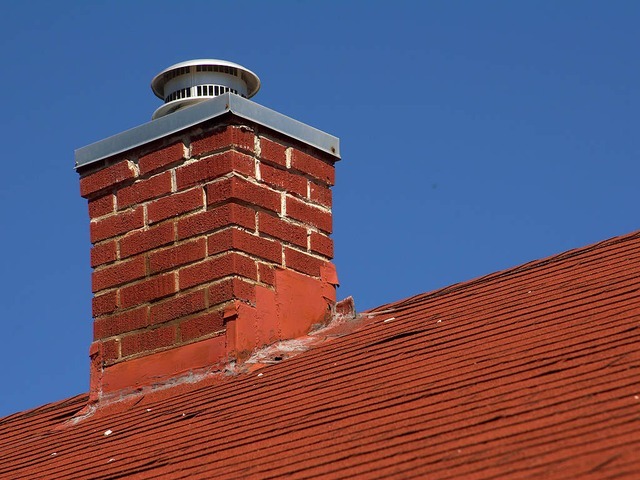 When it comes to selecting the proper roofing materials or roofing design for your home, it is important to take into consideration the type of climate that you live in. The same type of materials you use for a hot, dry climate will not be the same for those who reside in Michigan’s colder, bi-polar climate. Roof types for Michigan’s climate differ from those in areas that are warm and dry year round.